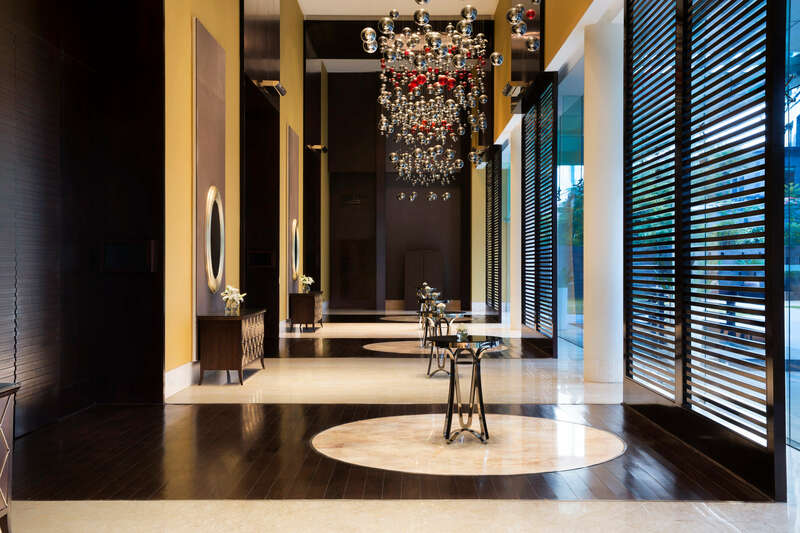 Carefully designed and crafted to cater to the needs of the discerning business and leisure traveler. Its soothing aesthetics coupled with modern, distinctive facilities make it the ideal destination for work and relaxation. 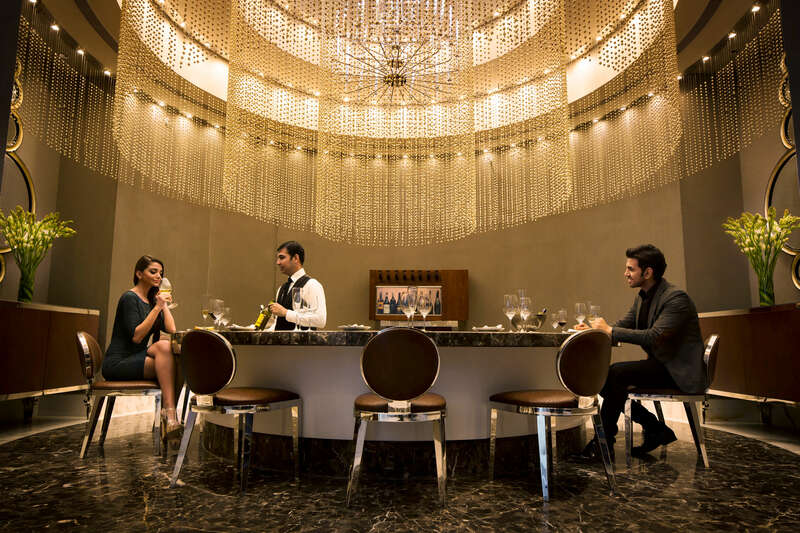 The coming together of two people deserves an exquisite celebration. One that narrates a story of happily ever after with aplomb, splendor, and joyousness at every moment. 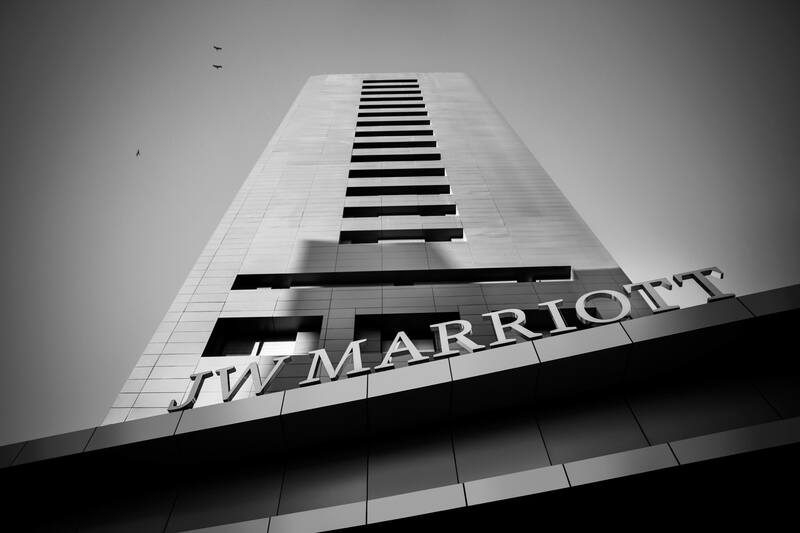 At JW Marriot Bengaluru, we strive to give you a perfect beginning and promise that the first step of your journey together will be etched in eternity. We believe that every dream wedding can be transformed into reality and no wish can remain unfulfilled. 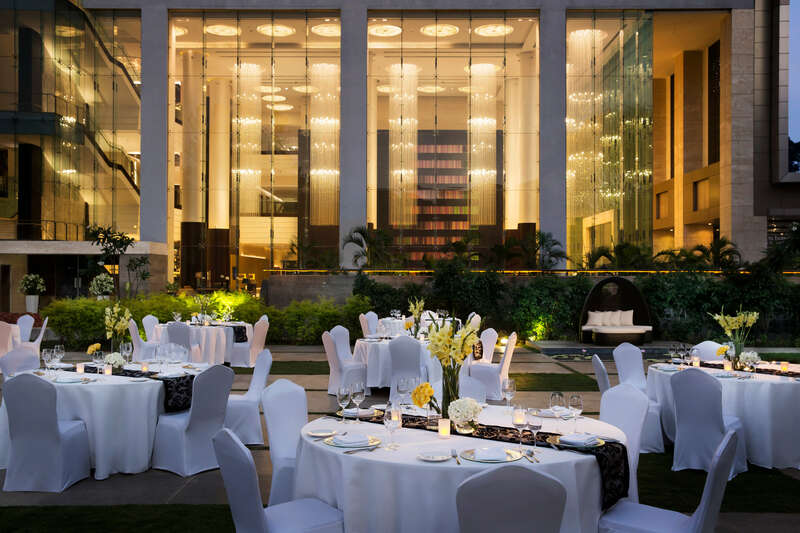 Weddings by JW Marriott Bengaluru. They're unforgettable! 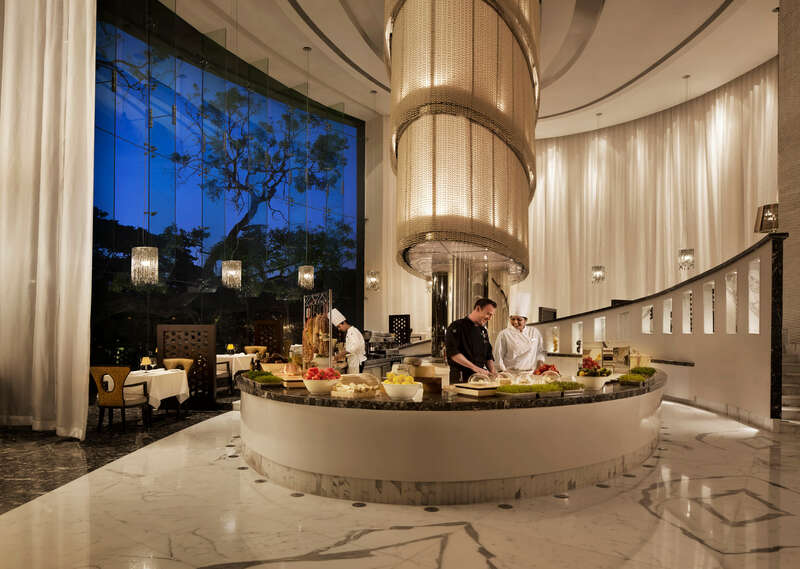 With myriad options to choose from across several cuisines across the country and the world, our team of culinary experts is sure to create flavors that accentuate long lasting memories of the occasion. With personalized menus that are designed occasion and community wise - from the all-vegetarian kitchen to a fusion of Indian and International flavors, we are here to meet your every request. Our team of expert pasty chefs at JW Marriott Bengaluru is renowned for providing celebration cakes and specializes in crafting designer theme cakes to add a dash of sweet delight to your big day. 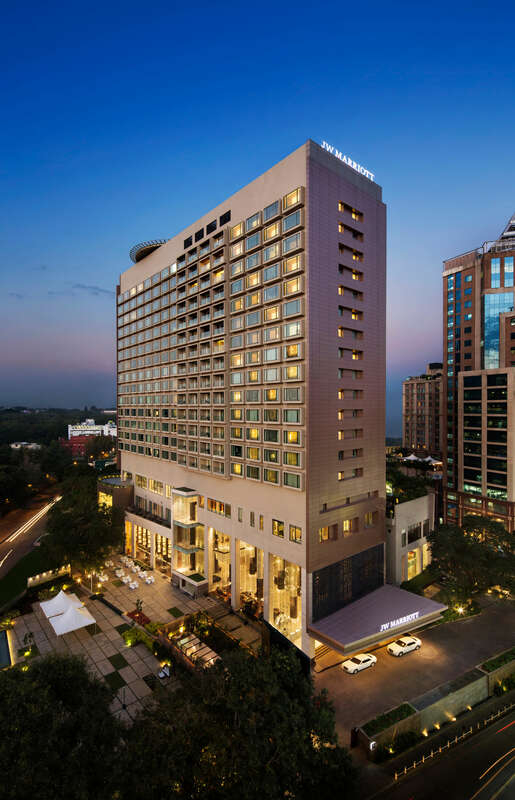 JW Marriott Bengaluru is located in the heart of the Central Business District of the Garden City. Nestled next to UB City overlooking the verdant Cubbon Park, the hotel is an exemplary synthesis for business and pleasure. 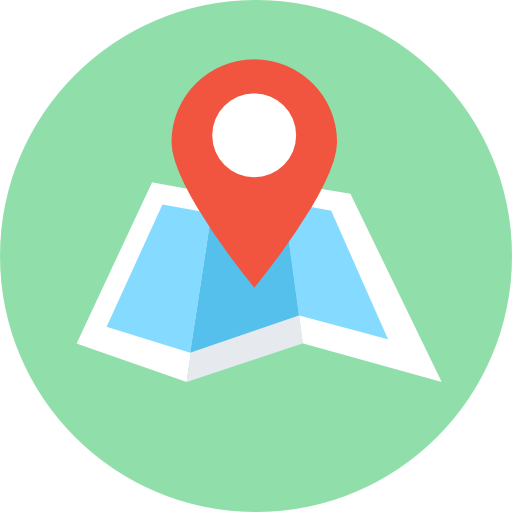 Minutes from Commercial & Shopping Areas of MG Road, Brigade Road, Lavelle Road and Commercial Street. 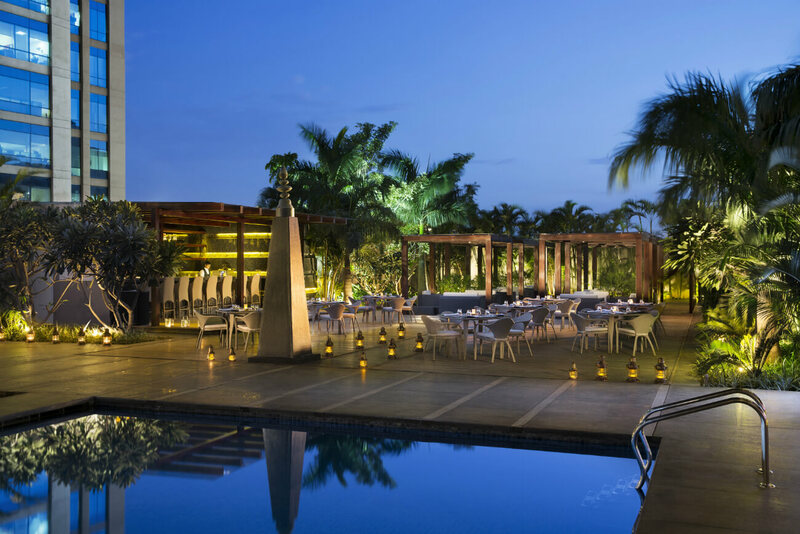 35 minutes from Bangalore International Airport. Easily accessible from Whitefield, Electronic City and State Government offices.